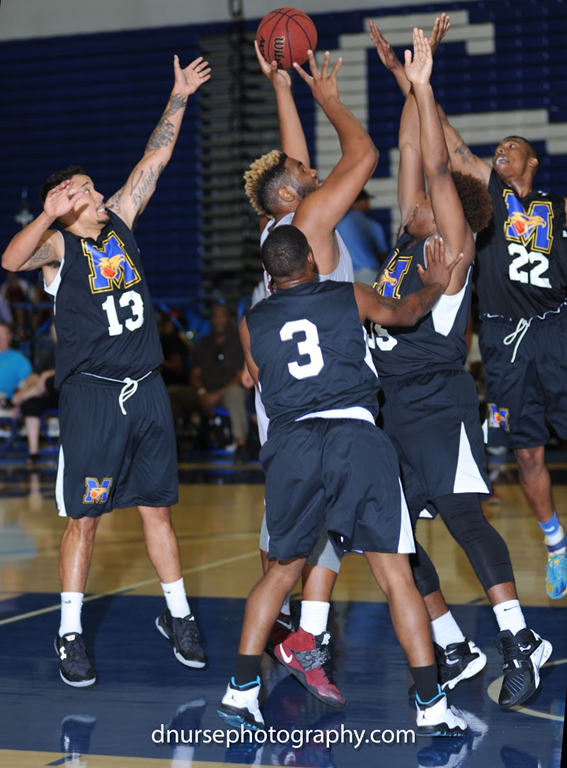 If big Jessie gets the pass deep in the paint for AVC, it will take four players to stop his move to the basket. Add to that, he has great hands and a beast in rebounding. and getting a accurate outlet pass to his team mates. Expect to see the “man mountain” be regularly inserted into the rotations to give AVC size and strength and his team mates a blow. The good part? You will lose very little when Jessie comes in and even less as the season progresses.